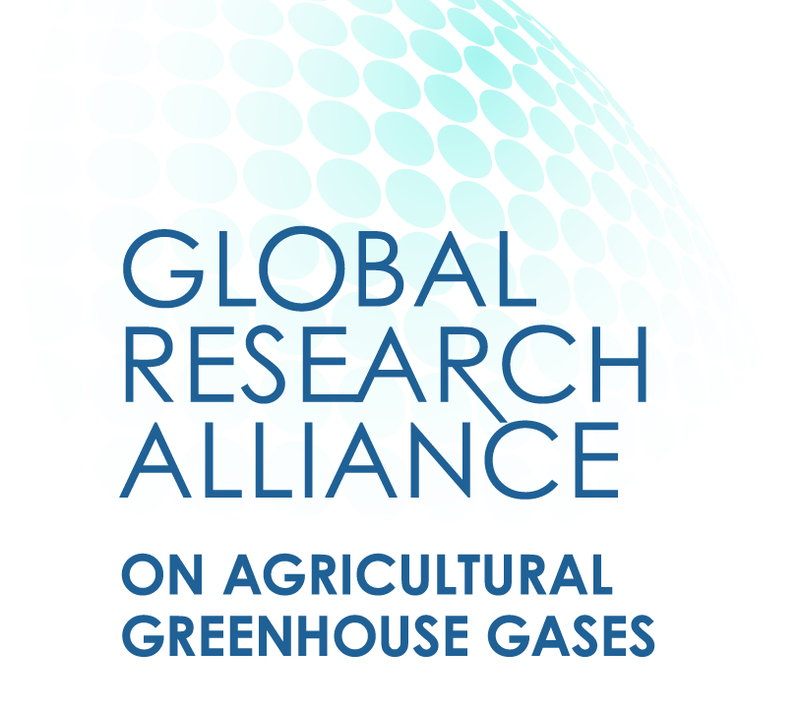 The second round of successful candidates of the GRA and CGIAR Research Programme on Climate Change (CCAFS) joint CLIFF-GRADS initiative for 2019 have been announced. 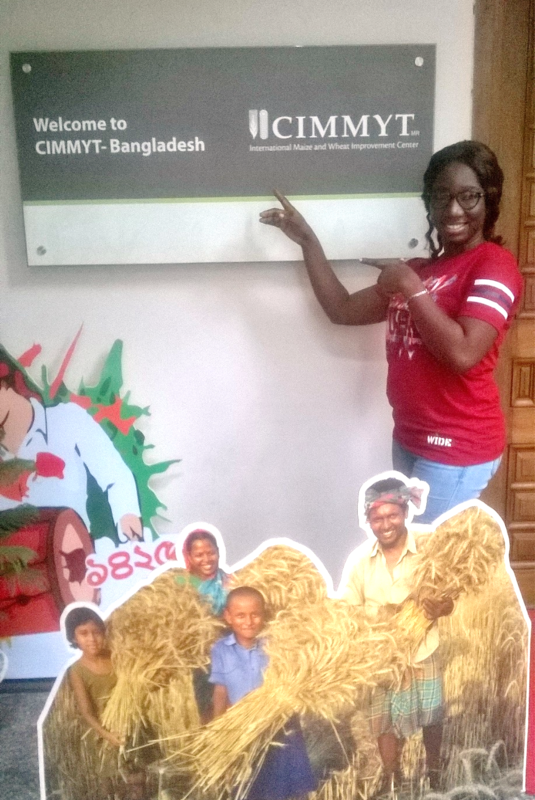 CLIFF-GRADS is an international doctorate scholarship programme designed to support budding agricultural scientists. Some 212 applicants from more than 50 developing countries applied to this latest round of the programme, as compared to 65 applicants from 23 countries in the first round earlier this year. As such, 27 scholarships have been awarded to students from more than 18 countries in this second round, with winners announced at the UN climate talks in Poland. 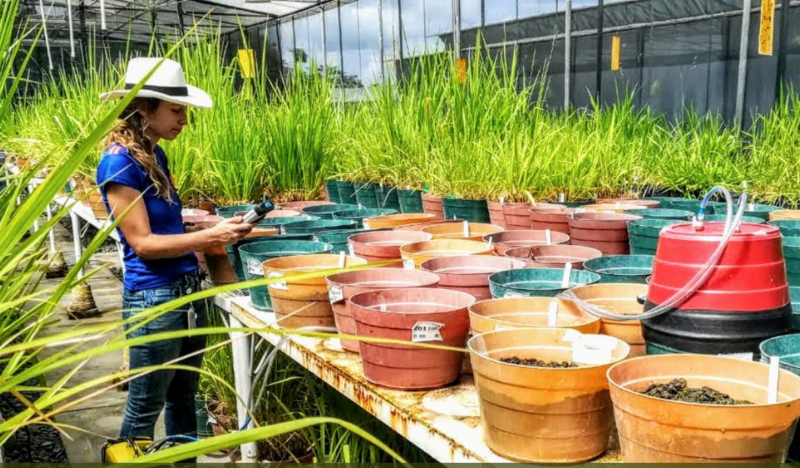 Students will undertake research in areas as diverse as rumen microbiology, rice production, soil science, and rangeland management, among others. We are pleased to announce 2019 CLIFF-GRADS fellows and research projects below. Li Xue China Chinese Academy of Sciences Quantifying GHG emissions of agrifood chain and associated food loss and food waste in China: an input-output analysis. Norah Titiya Machinjiri Malawi Haramaya University Effects of organic matter soil amendments on population dynamics of Aspergillus flavus and its natural antagonists; and on groundnut aflatoxin contamination in Malawi. Tabitha Nindi Malawi Purdue University Understanding smallholder farmers’ storage habits in Malawi. These awards included funding from the New Zealand government and via support to CCAFS from CGIAR Trust Fund Donors and through bilateral funding agreements. The United States government, through the USAID Sustainable Landscapes program, also funds and supports food loss and waste research. For information regarding the last round of CLIFF-GRAD recipients – click here. Alternatively, click here for more information about the CLIFF-GRADS programme. Three of our CLIFF-GRADS winners, Sebastian Vangeli, Banira Lombardi and Ofonime Eyo have now begun research at their host institutions. 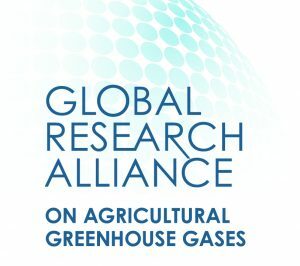 The first successful candidates of the GRA and CGIAR Research Program on Climate Change (CCAFS) joint CLIFF-GRADS initiative have been announced. CLIFF-GRADS is a new international doctorate scholarship programme designed to support budding agricultural scientists. Some 65 applicants from 23 countries applied for the scholarship following its launch at the United Nations climate conference in November last year. The nine successful first-round candidates come from a range of countries including Argentina, Ethiopia, Colombia, Nigeria and Tunisia. 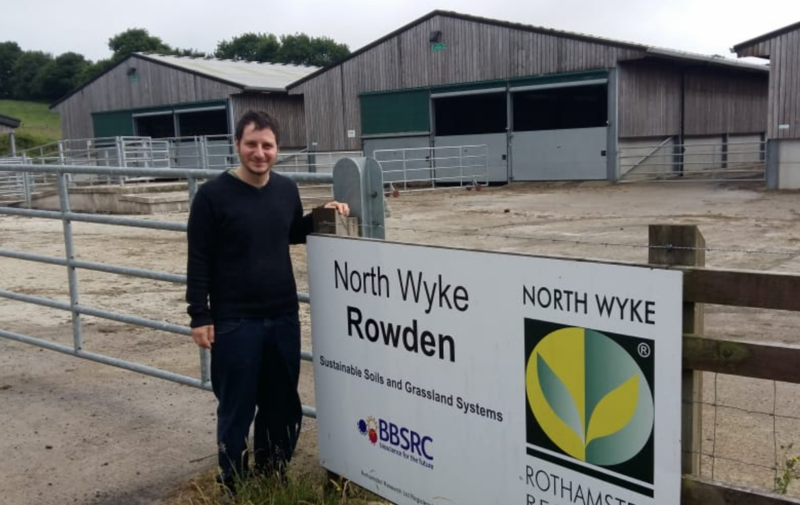 As Global demand for livestock products continues to grow so do the greenhouse gas emissions of the livestock sector. CIAT’s Andy Jarvis spoke about estimating livestock greenhouse gas emissions and the mitigation options for this sector during the Annual Meeting of the Inter-Agency Donor Group (IADG) of the World Bank in Washington, D.C. This presentation and article are available on the CIAT website. The Commission on Sustainable Agriculture and Climate Change was set up in 2011 to come up with an integrated approach for dealing with the urgent and globally interconnected challenges of climate change and agriculture. Their final report, which was launched 28 March 2012 at the Planet Under Pressure conference, offers concrete actions to transforming the food system to achieve food security in the face of climate change. Read more about the Commission and download the report from their website.